UPDATE: The winner is Ramona Pop, chosen randomly with random.org. Congratulations! Please send me your contact details, so I can mail you your prize. If I don't hear back from you within the next 3 days, I will pick another winner. Thanks everyone for entering, stay tuned for the next giveaway! Welcome to a new Dolce & Gabbana giveaway! 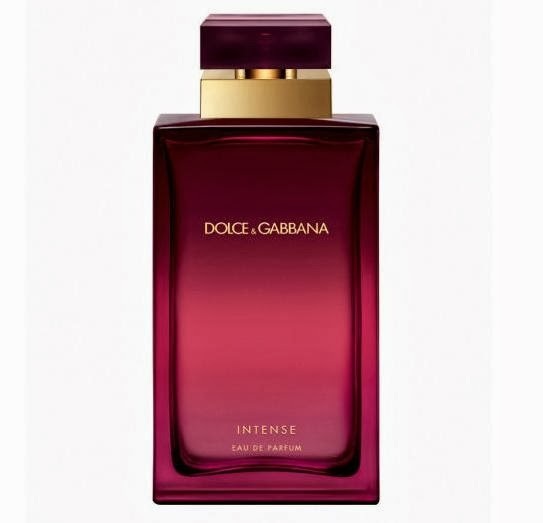 :) This one is like the cherry on top, because I am giving away a big, 100 ml bottle of Dolce & Gabbana's newest fragrance called Intense, a new version of Pour Femme. Read on to find out how to enter. 1. 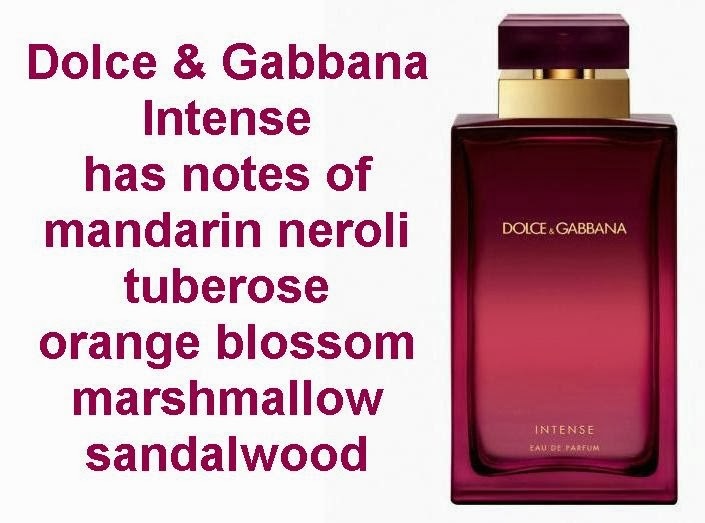 Leave ONE COMMENT here on the blog, right below, telling me what was the very first fragrance you ever owned or the first fragrance that made you fall in love with perfumes in general. !!! Make sure to mention in your comment below your Facebook and Twitter usernames, so I can grant you your additional entries. If you don't feel comfortable posting your Facebook/Twitter names here on the blog, then you can email me (click here for address) telling me the name you used to post your comment here, as well as Facebook/Twitter. Please write 'GIVEAWAY' in the subject line. Rest assured that all of your entries will be counted, as long as they comply with the rules of this giveaway. Your personal details will NOT be used for purposes other than this giveaway. All your personal information will be kept confidential and it will be deleted once the giveaway has ended. Thank you! The last day you can enter is December 29, 2013. The winner will be picked randomly with random.org and announced here on the blog on December 30, 2013. If you'd like, you can leave your email address as well and I will email the winner to let them know they won. If I don't have the winner's email address, I will contact via Twitter/Facebook. If I don't hear back from the winner within 3 days, I will pick another winner. My first 'proper' fragrance was Dior Addict back when it was launched. Since then, I am obsessed :) Thank you for these great giveaways!!! I can't remember what my first fragrance was, I think it was more than 17 years ago. But I know I used to like very much Dolce & Gabbana Light Blue. chanel coco mademoiselle was my first perfume. My first perfume I fall in love with was Guerlain Insolence. Like&Share on FB as Nastyona Kulish. I liked your Page with the name Ioana Cristina. The fragrance that made me fall in love with perfumes overall has to be Issey Miyake L'eau D'Issey, It is so delicious I still love it...wish I could buy it again. My first fragrance was something from Avon because my aunt sold it at the time, can't remember the name though. My first high end was Babydoll by Givenchy and it is still my favorite. The first fragrance that I loved what 'Victoria' by Victoria's Secret. They no longer make it, but I can still remember the delicious scent. This giveaway would be a real treat for me. I'm looking for something to wear to my husband's Air Force graduation on Feb. 14th. I don't have a twitter, but I do have Facebook and entered the contest there. Thanks for the fun giveaway! All the best for your 2014! It was Light Blue by D&G long time ago.. The first perfume that made me LOVE IT was Evening in Paris which was at a friends house and was a very old bottle...I used to go over just to spray some on myself...so good. I follow and tweeted too! When I was a kid, I had a cotton candy perfume that I loved! Miss Dior Cherie was my first love. Hey! My first parfume was from Avon, Little Black Dress:). Versace Bright Crystal is my obssession !! I love it so much. my first bottle was chanel 5, i got it from a friend as a gift, but i no longer wear that scent now. Shalimar by Guerlain! I love Guerlain perfumes, they are exquisite. Happy Holidays!! I love your blog!